We have voluminous warehouse that has loading docks to load and unload goods, well-maintained by the professionals. Our completely automated warehouse is sternly supervised to check that products are kept carefully. Buy the best quality Zinc Ingot that is the perfect outcome of the best practices and the innovative techniques. 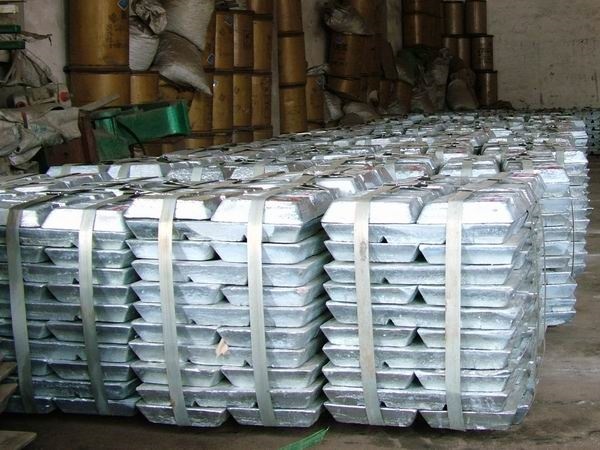 Our non-alloy zinc ingots are available in a weight of 45kg.